If you are looking for something different to do during your time off work next year, why not consider a road trip through Scotland? There are some excellent cities to visit, and many cultural activities to participate in. 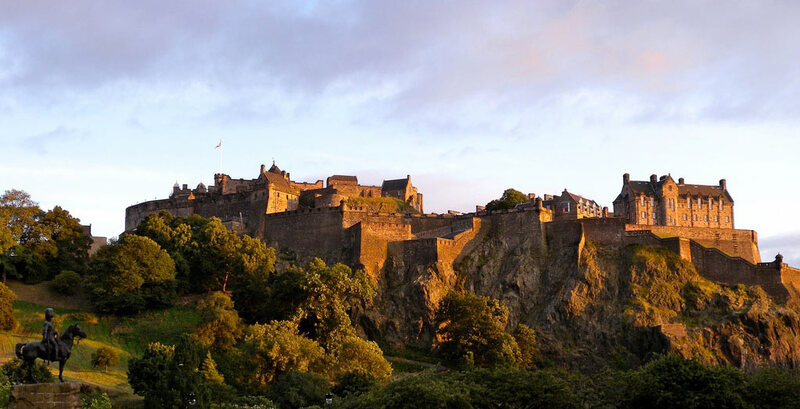 On your way you will discover beautiful castles, great places to eat, and you might even spot a kilt or two! It wouldn’t be a proper trip to Scotland if you didn’t take a look around Glasgow, the largest city in the country. 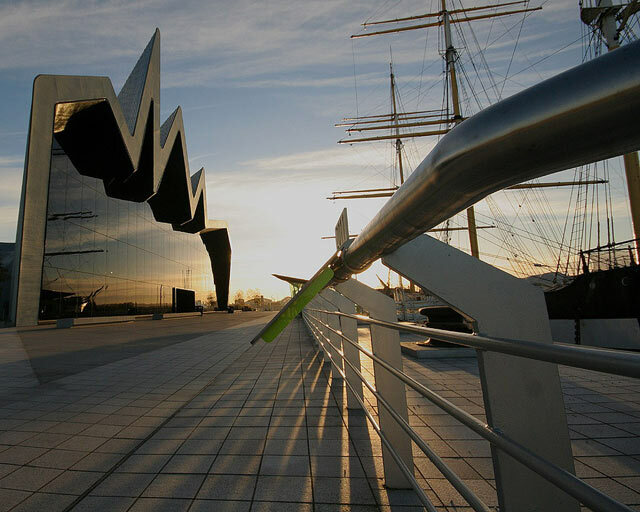 There are many interesting things to note about the third largest city in the United Kingdom – for football fans there is the old rivalry between the Old Firm (Celtic and Rangers), but Glasgow will also be hosting the 2014 Commonwealth Games that should bring many visitors like you to the region. The games run from late July to early August if you want to time your trip to coincide with the events. The next stop on your trip will be Edinburgh, the capital city of Scotland. It is often rated as one of the best places to live, and as such, the city has won more than 12 UK Best City Awards. There are many things happening in Edinburgh throughout the year, such as the International Festival, the Fringe Festival and the Hogmanay street party. If you are driving in the city centre during this time you will want to make sure that your car has the best level of protection, just in case people get a bit carried away with the celebrations – check out Auto and General for more information about the various types of cover available. 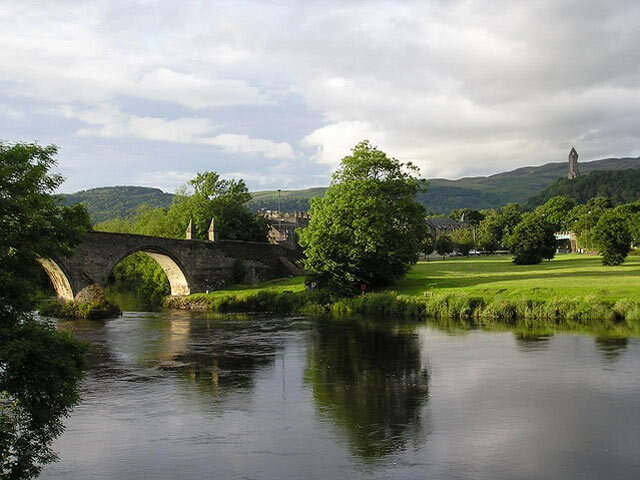 After driving away from Edinburgh, you will reach Stirling, a relatively new city in Scotland. Of course there is plenty of history to be had here; but Stirling received city status in 2002 during the Golden Jubilee celebrations. Stirling is still known as the “Gateway to the Highlands”, as you can see the undulations of the earth changing northwest of the city. It’s certainly worth stretching your legs here as there is lots of history and culture to uncover. 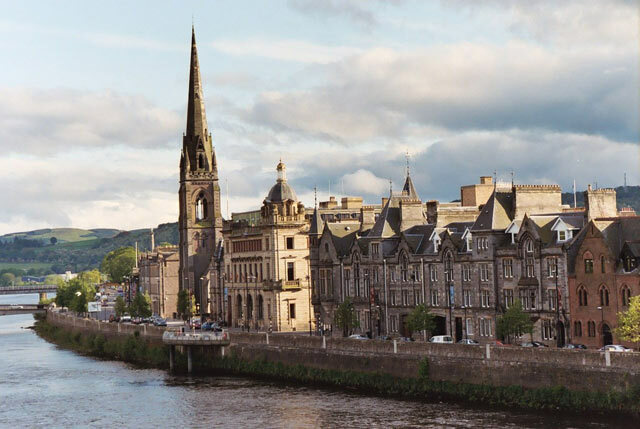 Located on the banks of the River Tay lies Perth, which, although considered another one of the popular Highland gateway cities also goes by another name. Many call Perth “The Fair City” which is derived from a story written in 1828 by Sir Walter Scott. The name Perth comes from a Pictish word meaning wood or copse, which is one of the interesting things you will learn more about when you visit the area. You will also want to make the most of the shopping opportunities, as Perth serves as a retail centre for the surrounding area. So what are you waiting for? Get planning your Scottish road trip adventure!